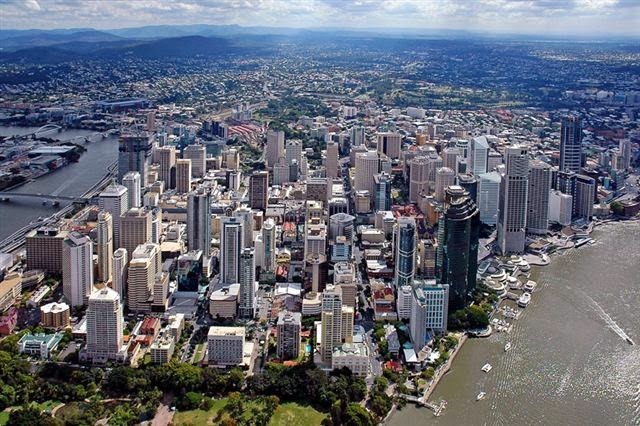 Brisbane is hosting the G20 Summit this week which may result in some delays with deliveries. Starting Tuesday, there will be some road closures around the Brisbane CBD and that will increase leading up to Friday, the official public holiday. Potential impacts will be a delay in deliveries and collections around the CBD area, which could extend transit times to other states. Our customer service team will continue to operate as usual on the public holiday.